As the famous Walt Disney quote says, “I only hope that we never lose sight of one thing—that it was all started by a mouse.” – and today we’re celebrating that Mouse on the Disney Parks Blog. Mickey Mouse made his official film debut on November 18, 1928, in the film “Steamboat Willie,” and has since become a famous face at Disney Parks around the world. Walt Disney wrote the first script for “Plane Crazy,” the first short created to star Mickey Mouse, while traveling on a train from Chicago to Los Angeles. 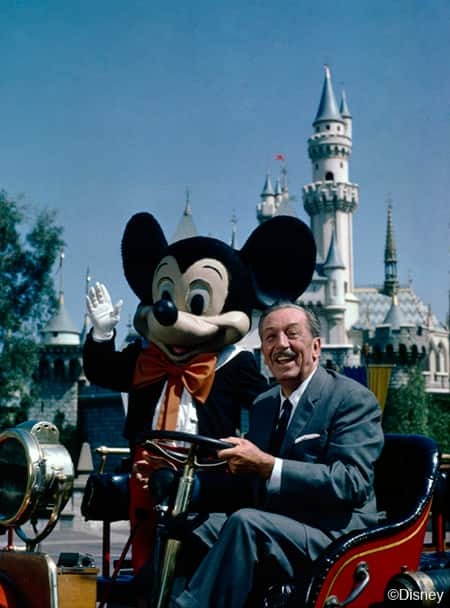 Walt initially named Mickey Mouse “Mortimer,” until Walt’s wife, Lily, suggested “Mickey” was a better choice. Disney Legend Ub Iwerks was the sole animator for Mickey Mouse in “Plane Crazy,” and produced an estimated 700 drawings per day for the film, some during the day (as a part of a secret project for Walt) and others after hours in Walt’s garage. 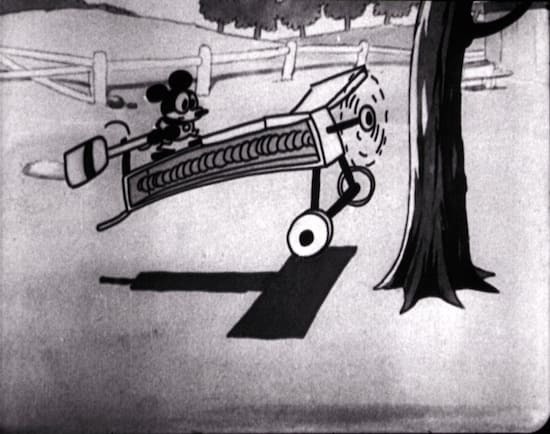 The short film “Steamboat Willie” was the first short starring Mickey Mouse released, but was actually the third created. The first two, “Plane Crazy” and “The Gallopin’ Gaucho,” initially failed to find distributors, but were picked up and released later. The first Mickey Mouse Club was formed by theater owner Harry Woodin in Ocean Park, California. On his own accord, Woodin devoted Saturday afternoons in his theater to showing only Mickey Mouse shorts and led children in a Mickey Mouse pledge. Walt later partnered with Woodin and spread the idea of Mickey Mouse Clubs to movie theaters across the nation. A Mickey Mouse comic strip, penned by Ub Iwerks, launched in January 1930, and at its height was printed in 40 newspapers in 22 countries. The first piece of Mickey Mouse merchandise was a tablet of paper that featured the mouse, designed for children. The first Mickey Mouse doll was designed in 1930. 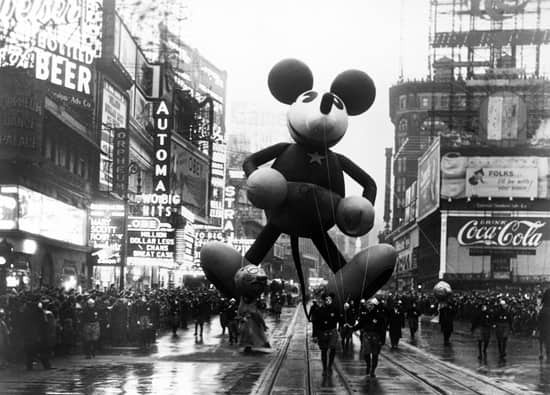 Mickey Mouse made his debut appearance in the “Macy’s Santa Claus Parade” (now “Macy’s Thanksgiving Day Parade”) in 1934. Measuring 40-feet-tall, the balloon was handpainted and guided by men and women dressed in Mickey/Minnie Mouse costumes. Mickey Mouse was the first animated character to have a star on the Hollywood Walk of Fame, which was given on his birthday (November 18) in 1978. 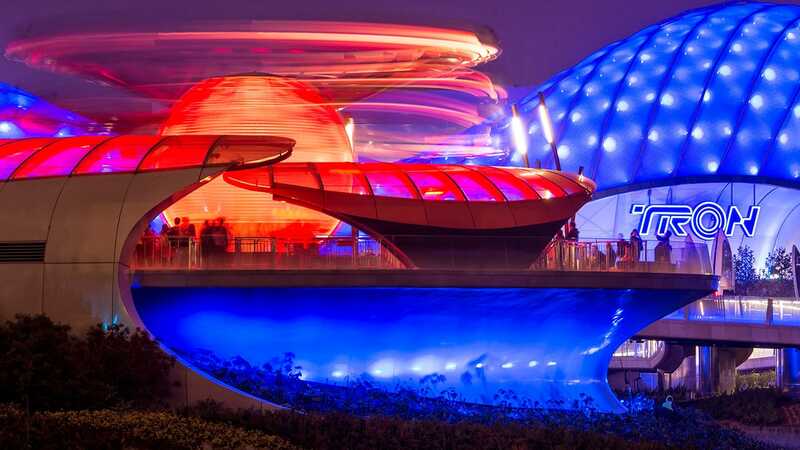 Mickey Mouse has been a prominent feature at Disney Parks since Disneyland park opened its doors in 1955, with guests interacting with him in character meet and greets, viewing him in parades or snapping up Mickey Mouse merchandise. The Partners Statue, a sculpture of Walt and Mickey holding hands, debuted at Disneyland park on Mickey’s birthday in 1993. 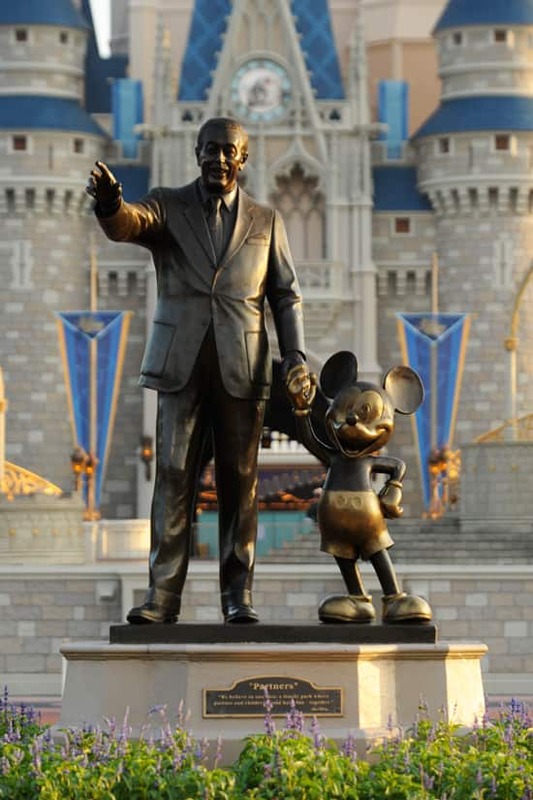 A second Partners Statue debuted at Magic Kingdom Park at Walt Disney World Resort in 1995. Happy Birthday Mickey Mouse! I discovered that he shares the same birthday as my mother, what a great surprise! Have a magical day everyone! Happy Birthday Mickey. And I just love the statue of Walt and Mickey. I make sure I go and see it every time I go to Walt Disney World.. Happy 86th Birthday to both Mickey & Minnie! I sure hope I look as good as them when I’m 86. Happy Birthday Mickey!! You are the best Pal anyone could have, I hope you have an awesome day and it is great to see you continuing to create magical memories for families, it has been a great 86years! Are there any official books about Mickey, like a “biography?” I’ve seen the “Book of Mouse” on Amazon, but that’s not it. HAPPY BIRTHDAY Mickey!!! It’s a privilege to celebrate with you:) Thanks for all the great family memories!! !